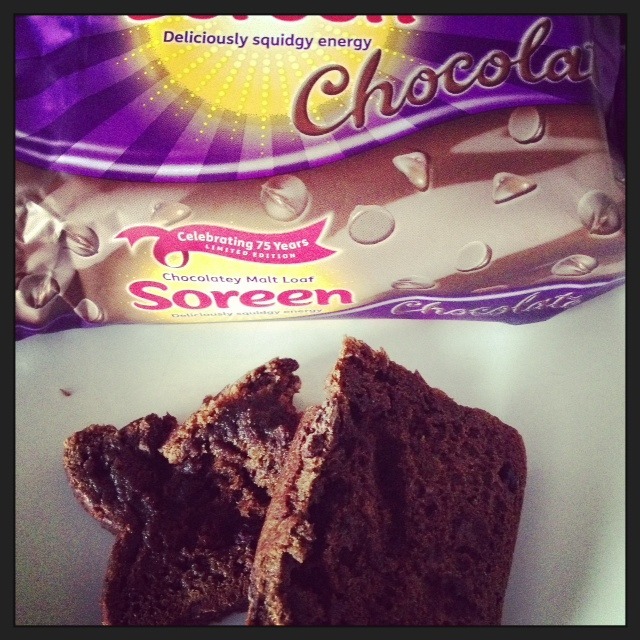 I have blogged about Soreen before, mainly because we love it and it’s tasty and contains great ingredients. 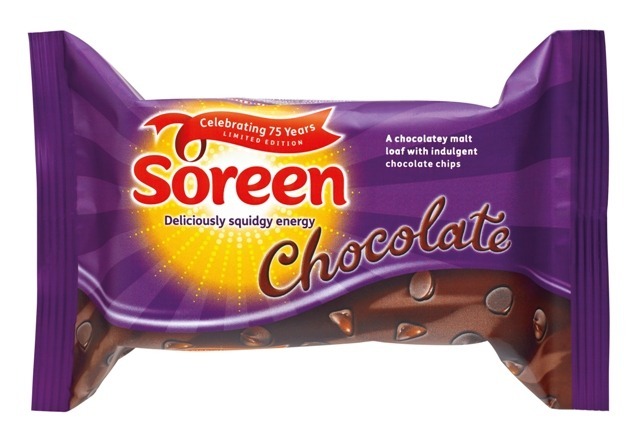 However, it’s Soreen’s 75th birthday, can you believe it’s THAT old. They haven’t changed their recipe since 1938, impressive. I only found it a few years back. Why? I do not know. I need to speak to my mother about that one, I should have had this as a child, I clearly missed out on something as a child. My children however haven’t missed out and they love it. I’m sure Aria will be desperate for one of the special limited edition chocolate chip loafs. Yes you heard me right to celebrate their 75th birthday they are doing a limited edition chocolate chip loaf. How good is that? I couldn’t wait to try it. I am a big fan of the original Soreen loaf toasted with some butter or margarine on it. The boys both love the lunch box loaves, the banana is Lucas’ favourite and the original is Tyler’s. I wonder what Aria’s will be? I am hoping that we all buy enough of the chocolate chip Soreen that they have to keep it going. I had some of the chocolate loaf for my breakfast. I had it plain and not toasted and it was simply divine. I loved the original but this is even better. It’s gooey, savoury but the right amount of sweet to hit the spot. I wasn’t sure you’d be able to taste the chocolate in the loaf, I thought the Soreen original would over power it, but I was wrong. The chocolate taste comes through and it tastes like proper chocolate too, not yucky cooking chocolate. If you know what I mean? The Soreen chocolate loaf gets a big thumbs up from me. Also from the boys the loved it. So far I’ve given some to my mum her partner and my inlaws of all which have texted me to say how amazing it is. No one has had a bad word to say about it. With the exception of my hubby, who is in a strop as he can’t eat it as he has a gluten free diet. Maybe next time they will bring out a gluten free version. Go on you know you want some? I’d love to know what you think of the limited edition chocolate Soreen loaf. Chocolate Loaf is available from Asda 25th April for 6 weeks, in Morrisons from 20th May for 3 weeks and in Sainsbury’s from 23rd May for 3 weeks. Go get some while you can. There is a competition going with Soreen if you want to win one of 75 special edition chocolate chip loaves on their website here. 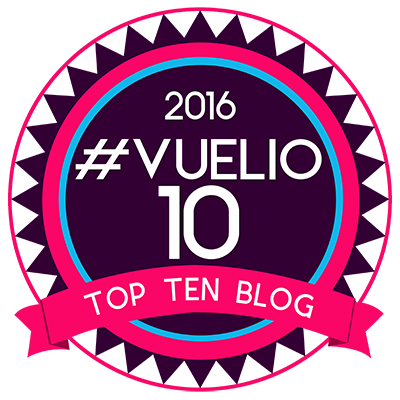 Keep an eye out on their website, Twitter and their facebook page for more information.